Digital challenger bank Tandem has turned to Personetics’ artificial intelligence (AI) for personalised insights and advice. Powered by Personetics’ Cognitive Banking Brain, the bank will integrate the new offerings within its digital banking. Examples of personalised insights delivered by the Personetics solution include unusual spending activity; tips on how to avoid fees; and opportunities for savings or investment. Last week, Personetics’ Cognitive Banking Brain was behind Israel Discount Bank’s new AI-powered digital financial assistant Didi. Didi will provide customers with view of their finances, manage their day-to-day banking activities, and offer insights and advice. It is a free service available to all of the bank’s customers through its mobile app – and is powered by Personetics’ AI and predictive analytics capabilities. Last month, Tandem acquired Harrods Bank following regulatory approval. 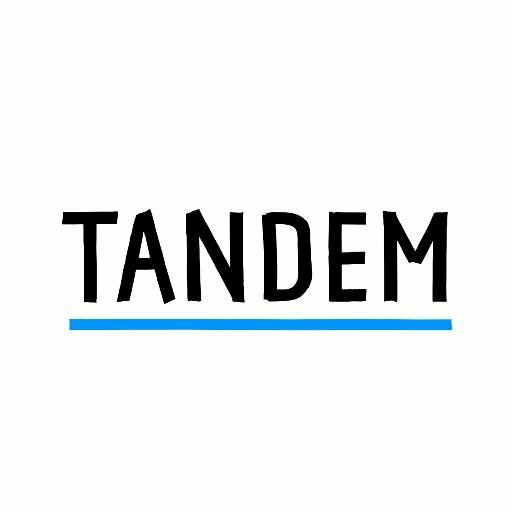 Tandem says it will “benefit from around £80 million of capital coming into the business”. It will provide Tandem with a banking licence and Harrods’ customers. The deal also brings it a £375 million mortgage book and over £400 million of deposits.